Aesthetically, India is fascinating. World renown for its bright colors — such as those in the air during Holi or on the streets on Saris — one only has to walk outside to see the display. Also, due to my admittedly nominal and shallow understanding of India’s culture and history, though I am learning, it is the aesthetic dimension of my experience that is first and foremost on my mind. Traveling in areas where English is rarely spoken – though I’ve found English speakers to be well dispersed – can be refreshing to step back from one’s cognitive routine and notice new things. Certainly this experience is a privilege when optional and oppressive when not. Mostly, I remain in the former category and so I will dwell on my aesthetic experience for a bit longer. I will, however, shift my gaze to the subject of my interest: urbanization and land-use change, particularly deforestation/afforestation. There aren’t many places with as rich of an urbanization data set as India. Particularly the National Capital Region (NCR) which is the second most populous (mega)city in the world with recent population growth exceeding that of Sao Paulo, Tokyo, Mexico City, and New York City combined (UN 2014). Last summer I traveled here to conduct research on the topic and spent considerable time around a particular forest, held as sacred by the local gujjar community, called mangarbani. It is among a type of forest referred to as sacred groves. This [sacred] forest is just on the outskirts of Gurgaon, a particularly modern development on Delhi’s periphery in the NCR and center for transnational firms (see picture below). The sacred grove concept aesthetically complicates the already somewhat ecologically complicated meaning of forest. Transcendence permeates the trees according to those who profess its sacrality. And so, it is my desire to be a student of the aesthetics and ecology of these particular sacred forests as they experience urban growth and land-use change. If it were not for an empirical longing for the quantitative, perhaps I would like most to be an anthropologist. But why India? A question I’m often asked by Indians, Americans, Indian Americans (NRIs), as well as Europeans and Americans in India (mostly in Gurgaon…)…. basically everyone I have discussed my trip with. Well, most certainly, it is the rich urbanization data set. However, upon my return, I think it is the aesthetics. Domestic animals, mostly dogs and cows, find rest in the city. 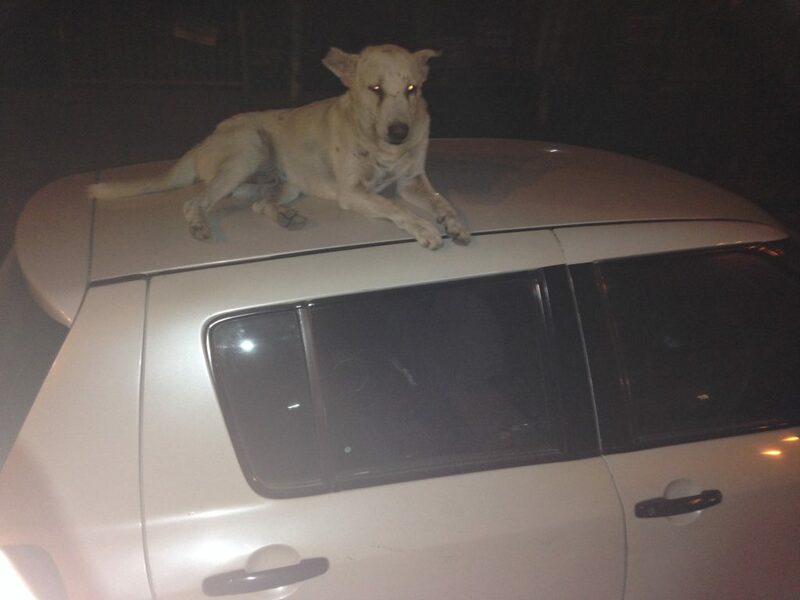 For example, see this dog lying on a car in Delhi. There have been multiple interpretations on the meaning of sacred cows in India. I will not explore these. However, India is the largest exporter of beef in the world, but note that Indian beef includes a spp of buffalo. Relatedly, it is certain that dogs perform the job they have performed throughout human history, eating human garbage. These dogs and cows are also in a place that looks like the one below. 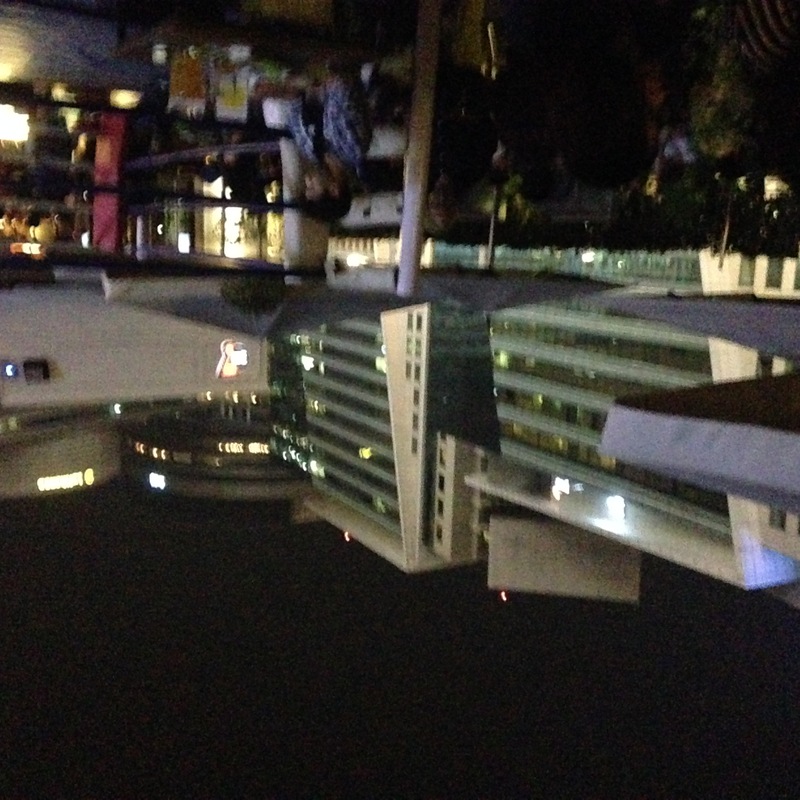 This bar in the quite economically developed, urban area of Gurgaon caters to the transnational employees who work here. Note the picture is upside down for aesthetic taste. A different view of development is seen from the Newtown area of Kolkata which is also quickly developing urban, high-density structures. 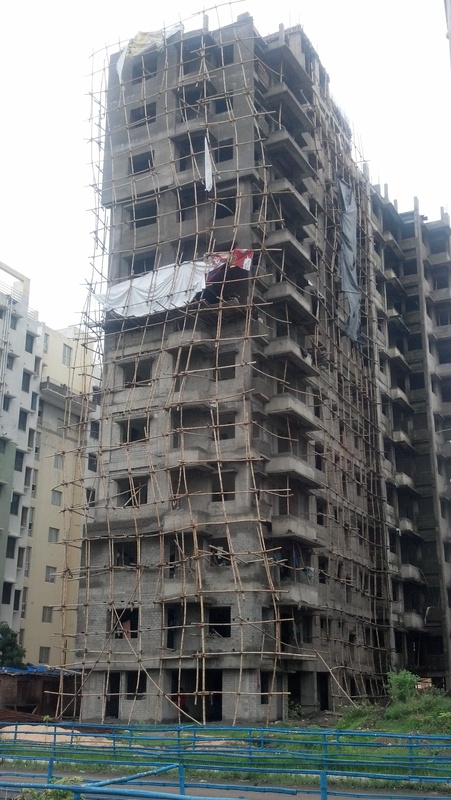 The apartment buildings like the one below are built with concrete but the construction workers tie together these bamboo poles as scaffolding to ascend new heights in the urban skies. 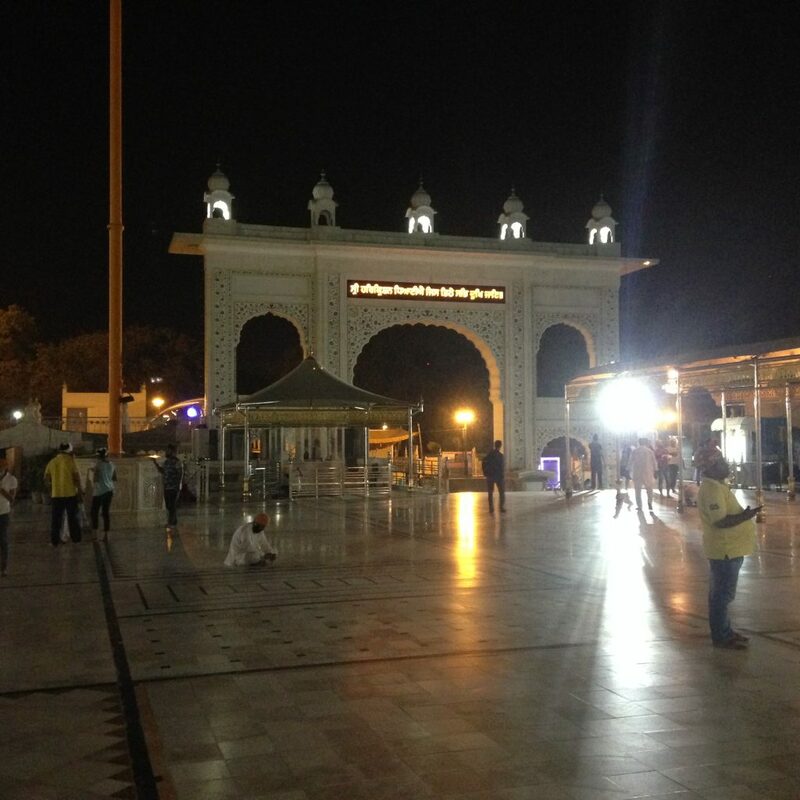 Places of worship are also various and highly developed. India has a great range of ancient temples which are massive and impressive. 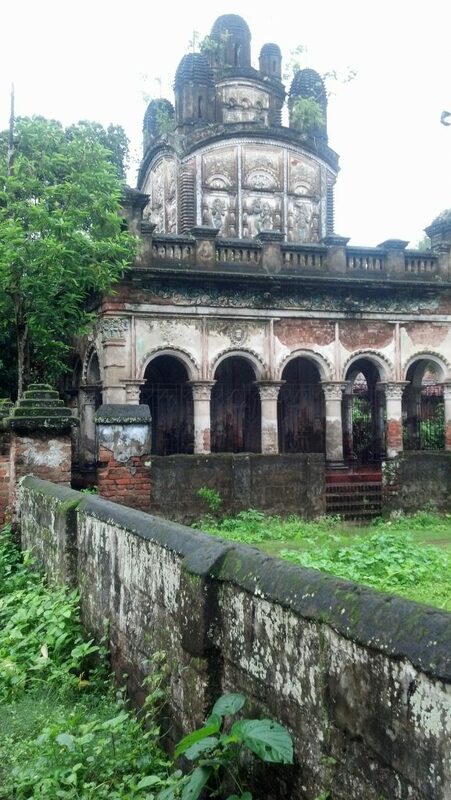 It is misleading to state that the place of worship of one tradition will transition into a state of the place of worship of another tradition, but it is aesthetically intriguing to contrast images. Then see this large Gurudwara in Delhi. Note: many such Gurudwaras, including this one serve langar (free meal of such type) to anyone who wants it around the clock prepared for by volunteers as seva. I was highly impressed and humbled by their service. 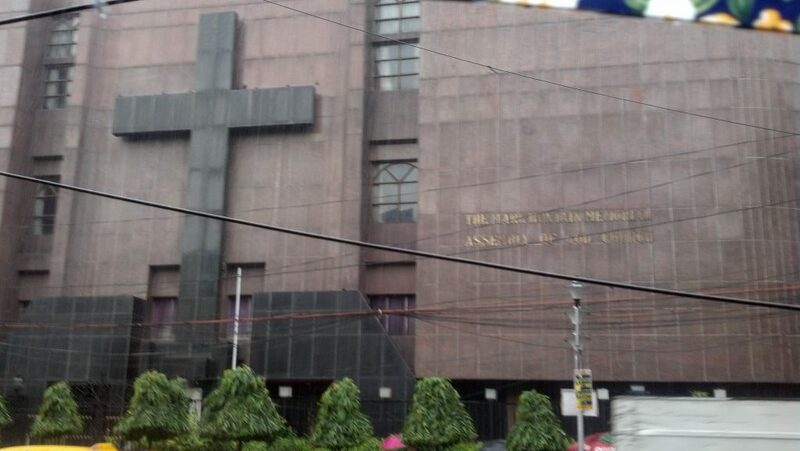 Another contrast, this large hospital in Kolkata with a quite large cross. There is much more to be explored in urbanization, land-use contrasts.